You’re on the right track — you’ve found R2FACT Product Development. We partner with customers, lending them our Product Development expertise in whatever capacity best suits their needs. We’re a full-service shop with a la cart customizability. 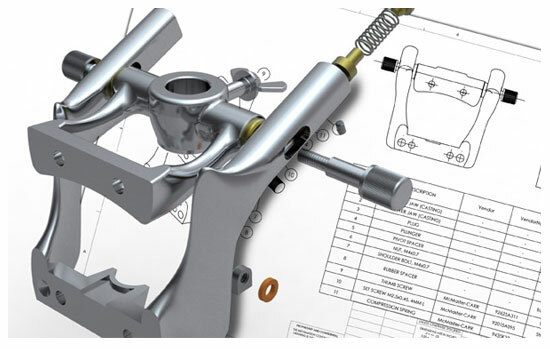 Whether you need our Research, Industrial Design, or Solid Modeling, our Product Design services are delivered with one goal in mind – developing your idea and rising above competing products.